José Manuel Velasco Guardado (Avilés, Spain, 1965) has a degree in Journalism from Madrid’s Complutense University and completed the Advanced Strategic Program at the Institute for Management Development (IMD) in Lausanne (Switzerland). Mr Velasco currently holds the position of General Manager of Communications and Corporate Social Responsibility and member of the Executive Committee at FCC, a Madrid Stock Market listed company. Reporting directly to FCC’s Chief Executive Officer (CEO), he is responsible for communication, public affairs, branding and corporate social responsibility. FCC is one of Spain’s largest companies, with more than 60,000 employees, revenues of over 7 billion euro, and operations in 35 countries worldwide. Its three core businesses are environmental services, construction and water. Mr Velasco’s work experience includes eight years at power and gas company Unión Fenosa, where he was Head of Communications and a member of the Management Committee. From 1995 to 2000 he was Head of Communications at the Spanish State-owned railway company, Renfe. Prior to joining Renfe, he worked as a journalist for a number of print media and radio broadcasters in Asturias and Madrid. 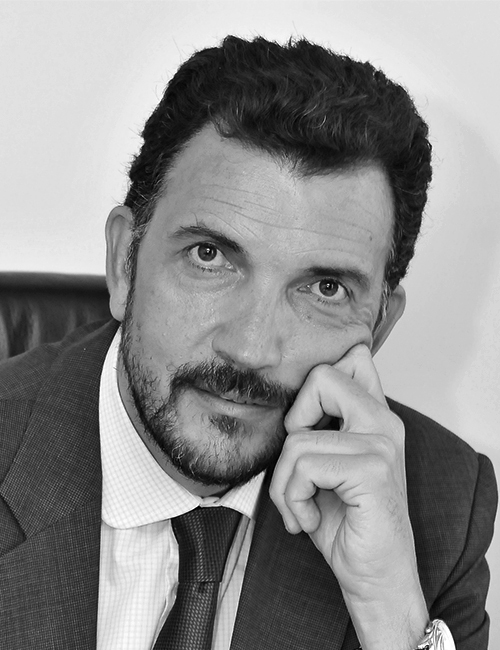 Since June 2008, he is chairman of the Association of Communications Executives (Asociación de Directivos de Comunicación, DIRCOM), a leading professional body in the corporate communications sector in Spain, with more than 900 members. He is also member of the Global Alliance for Public Relations and Communication Management board, the worldwide federation which integrates the main communication and PR associations and academic institutions. He is an Honorary Professor at the Madrid Complutense University School of Journalism and collaborates on various Masters Programmes in Communication at universities in Madrid and Barcelona. Mr Velasco is an honorary member of Forética, a forum which promotes ethical management, and was its Chairman from 2006 to 2008. He loves trekking and MTB, sports which need endurance and resistance. 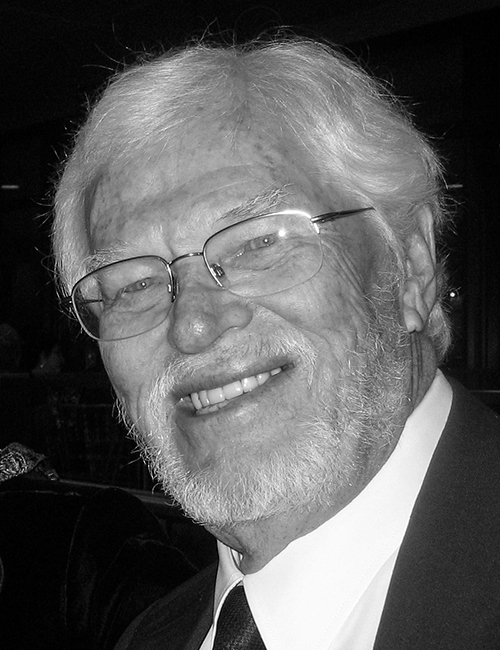 Ray E. Hiebert has been editor of Public Relations Review for 40 years. He is professor emeritus and was founding dean of journalism at the University of Maryland. He is author or editor of more than two dozen books and dozens of articles on public relations, public affairs, journalism, and mass media. He has been a consultant to a number of government agencies and non-profit organizations, including the US State Department, as well as Labor, Commerce, Health, Education and Welfare, Housing and Urban Affairs, and the Voice of America. He has also worked with many non-profits, such as the National Organization on Disability, the American Red Cross, and the Boy Scouts of America. He has traveled extensively in Africa, Asia, West and Eastern Europe, and the Caribbean as a consultant, researcher, and visiting professor, including a Fulbright Fellowship in Africa. In 1999, he was given the University of Maryland’s “Landmark Award” for his achievements in international service. He grew up in California and received his BA from Stanford University, MS from Columbia University, and an MA and PhD in history from the University of Maryland. Mildred Laya Azuaje, born in Caracas (Venezuela) in 1969. Degree in Social Communication (specialized in journalism) from Universidad Católica Andrés Bello (Caracas). Master´s in Social Psychology from Universidad Simón Bolívar (Caracas) and Executive MBA from ESCPEurope (Madrid). Professional experience includes marketing and PR for McDonald´s, Citizen, Consulting 101, CANTV (Telecom operator) and Telefónica Internacional (LAD region), Oracle Iberia and BBVA. Currently PR & MKT Advisor of Salesforce Spain. Also works in projects with Samsung, Opinno and OnRetrieval. Professor Associated of Instituto de Empresa. Member of Dircom and Professional Women´s Network.Blogger for the website Contunegocio.es and mentor for Mujeres&Cia. Ms. Tikolo, an internationally trained, award-winningcommunications professional, is currently Chairman of the Public Relations Society of Kenya. With over 15 years’strategic communications experience, she delights inexceeding expectations for clients–whether in branding, publicity, advocacy, audience-engagement, media or social media. She is the Managing Director of Impact Africa, a strategic PR and Communications company. Ms. Tikolo’s work planning and managing an ICASA conference for thousands of participants won her a medal from the Ethiopian government. Recently, she was in charge of the team that conceptualized and executed Beyond Zero, the First Lady’s nationwide campaign ton maternal and child mortality. Her prior background includes research and management at various public and non-governmental organisations, as well as CGIAR research institutes. She has consulted for UN and World Bank funded projects, among others. 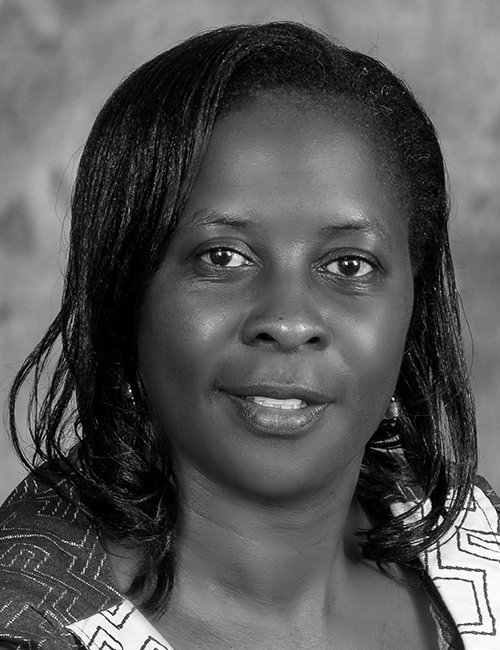 She teaches strategic PR and communications at the University of Nairobi. 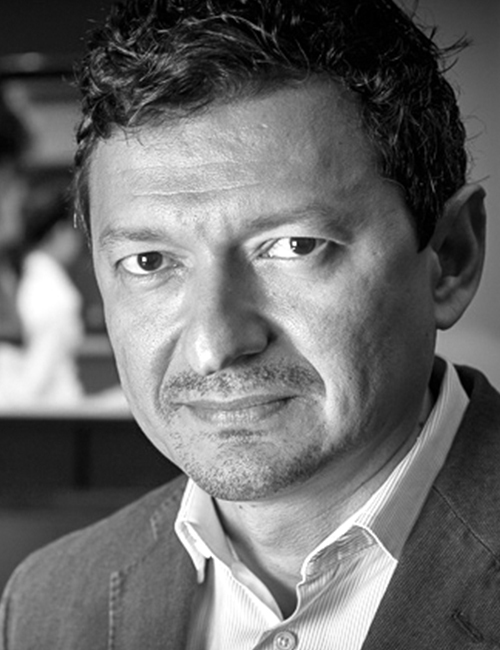 Dr. Juan-Carlos Molleda is a professor and chair in the Department of Public Relations and director of the online master’s program in Global Strategic Communication of the College of Journalism and Communications at the University of Florida (UF). He is also an affiliate faculty of the UF Center for Latin American Studies and a Fulbright Senior Specialist. Adding to Dr. Molleda’s outreach to the professional community, he currently acts as member of the board of trustees of the Institute for Public Relations and a founding member of its Commission on Global Public Relations Research. Also, he acts as Latin American liaison of the Public Relations Society of America’s Certification in Education for Public Relations (CEPR). Simon Noel is founder and partner in Mobile One2One, mobility consulting leader in Spain in 2005, created to advise companies in their steps towards the world “Mobile”. He has worked for the last 13 years to implement mobility strategies for advertisers, large multinational companies and advertising agencies worldwide, starting with the boom of messaging in Europe until the solutions for devices tech as Smartphones and Tablets today. He is also a founding member of the Mobile Marketing Association in Spain www.mma. 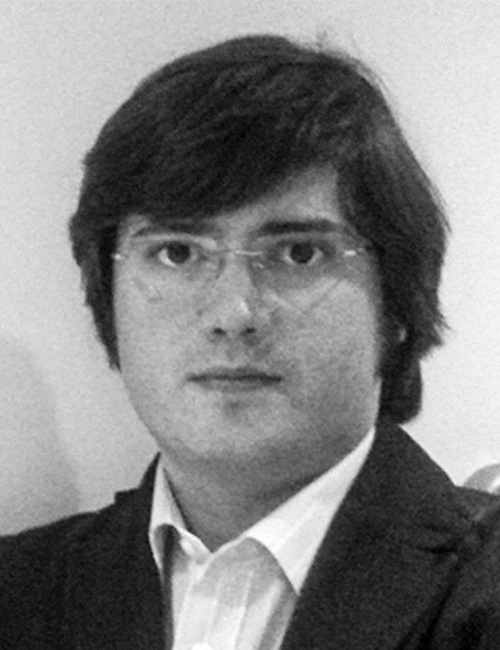 Gianfrancesco Rizzuti is the Head of Communications and Media for the Italian Banking Insurance and Finance Federation. He worked for business associations such as Confindustria and Abi, and for the Italian Ministry for Economic Development. 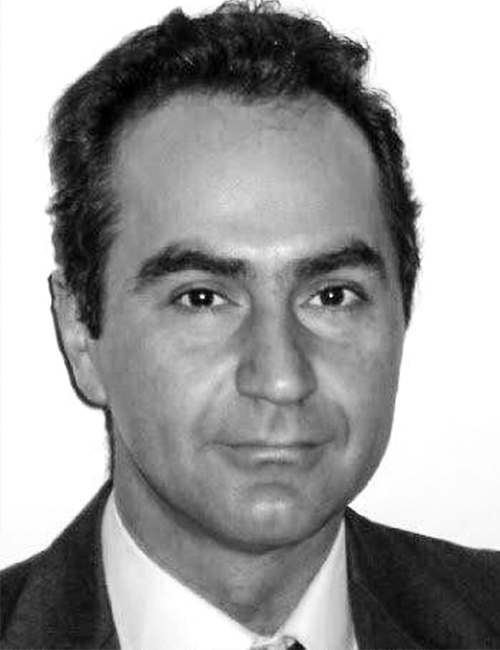 Degrees in Political Science and Law, Ms in PR and Communication management, he taught Public Relations at Perugia University from 2005 to 2010, and he currently is adjunct professor of Economic and Financial Public Relations, Università Europea di Roma. Journalist, he’s been a member of Ferpi since 1996, and from 2006 till 2008 Vice President of CERP, the European PR Confederation. Dr. Gregor Halff is Associate Professor of Corporate Communication Practice & Associate Dean at Singapore Management University, where he leads the MBA and EMBA programmes and has founded the first master programme in communication management in an Asian-Pacific University. He has taught in 4 continents and publishes in the key journals of corporate communication and public relations. Before joining academia, Gregor was managing partner at Publicis, the world’s third largest advertising network and co-founder of Publicis Public Relations (today: MSL Group). 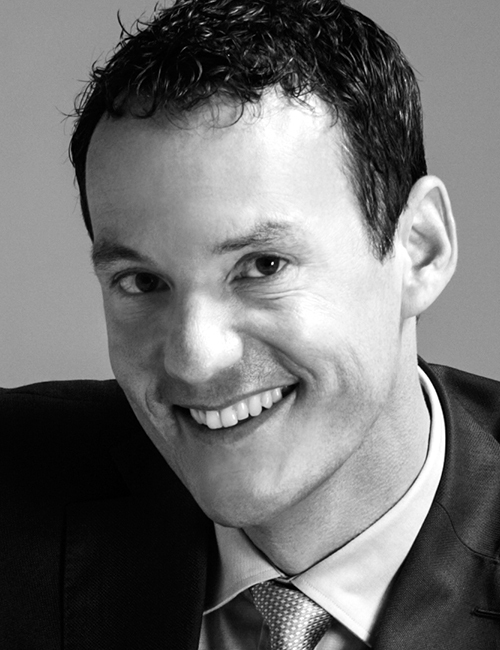 Gregor is Chair-Elect of the Global Alliance for Public Relations and Communication Management. 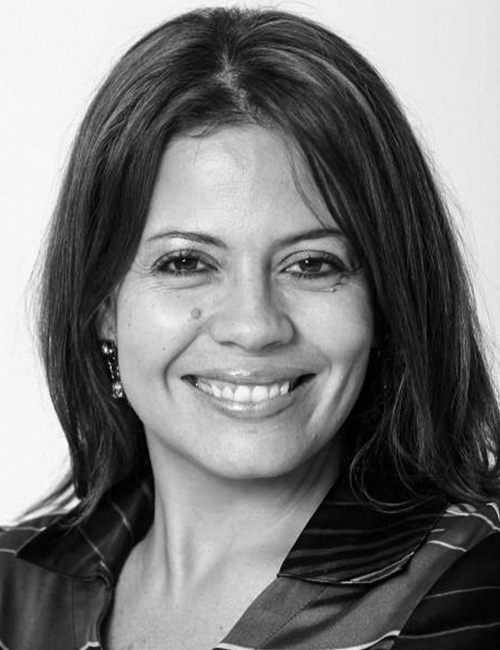 Carmen Martínez Castro was born in 1961 in Caracas. She is graduated in Information Sciences at the Complutense University of Madrid. He began his career as a journalist for Radio 80 and Radio Antena 3. Later he was a columnist for ABC and Reason, and contributed to numerous TV shows such as “El Primer Café” by Antena 3, “The Answer” by Antena 3, and “The First Debate,” TVE. She has been deputy director of programs such as “La Linterna” and “La Mañana” and “Herrera en la Onda” Onda Cero. She was director of “La Brújula” Onda Cero, informative and noon of the same channel. From November 2006 until December 2011 he has been Director of Communications of the People’s Party. From December 26, 2011 holds the position of Secretary of State for Communication. 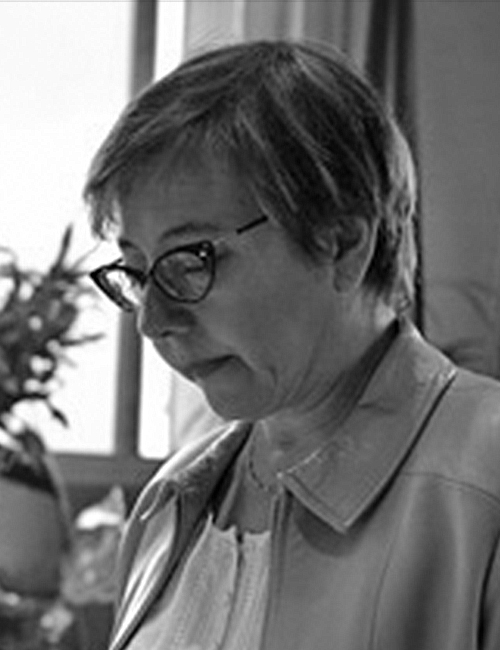 Catherine Arrow is a respected public relations leader, educator and writer in both the northern and southern hemispheres. Currently serving her second term as Secretary of the Global Alliance she has been deeply involved with the development of member resources, including the Melbourne Mandate and the Stockholm Accords. A Fellow of the Public Relations Institute of New Zealand, a Fellow of the UK Chartered Institute of Public Relations and a Chartered Public Relations Practitioner, she is a recipient of the PRINZ President’s Award which recognises exemplary contribution to the profession by an individual member. 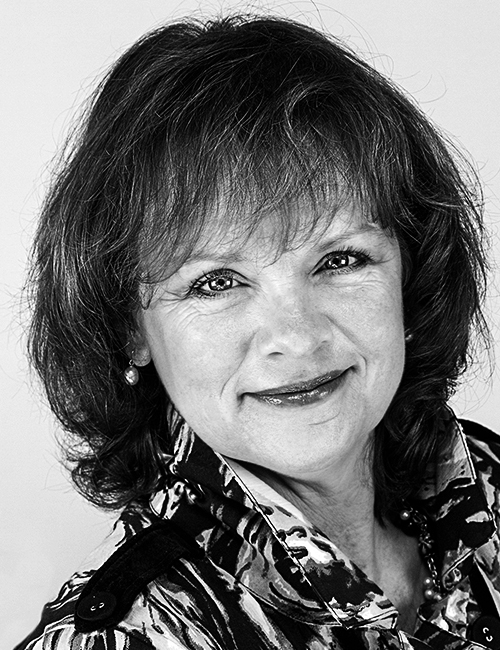 As a consultant, Catherine leads Unlocked PR, advising and working alongside government and commercial organisations. A long-standing digital evangelist as well as a champion of public relations research, measurement and evaluation, she has been helping others develop effective, strategic digital relationships since the advent of the web. She founded and ran an award-winning public relations consultancy in the UK before moving to New Zealand in 2005, when she formed Social Capture, which provides social intelligence and reputation management advice. For the Public Relations Institute of New Zealand (PRINZ), Catherine designs and delivers professional development programmes and serves on National Council.